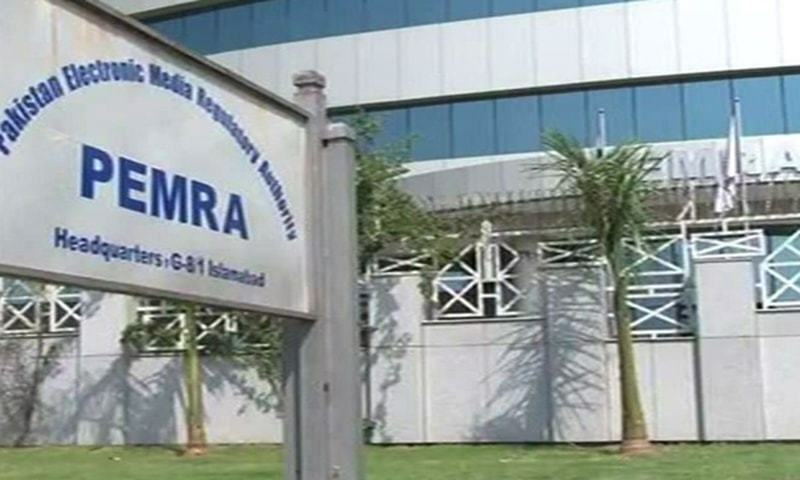 Pakistan Elec¬tronic Media Regula¬tory Authority (Pemra) has issues show cause notices to 14 private TV channels from airing inflammatory content after the ISPR’s strict reaction against Altaf Hussain’s speech. Director-General Inter-Services Public Relations (ISPR) Major-General Asim Bajwa on Friday condemned the statements made by Muttahida Qaumi Movement (MQM) chief Altaf Hussain concerning the Pakistan Army and said the matter would be legally pursued. After this sharp reaction of ISPR Pemra issued show cause notices to 14 private TV channels on airing inflammatory content. After this strict reaction by ISPR, Ministry of Information and Broadcasting passed written statement to Pemra for not allowing such hate speech by political leaders. As, Altaf Hussain’s speech was broadcasted live on many TV channels.